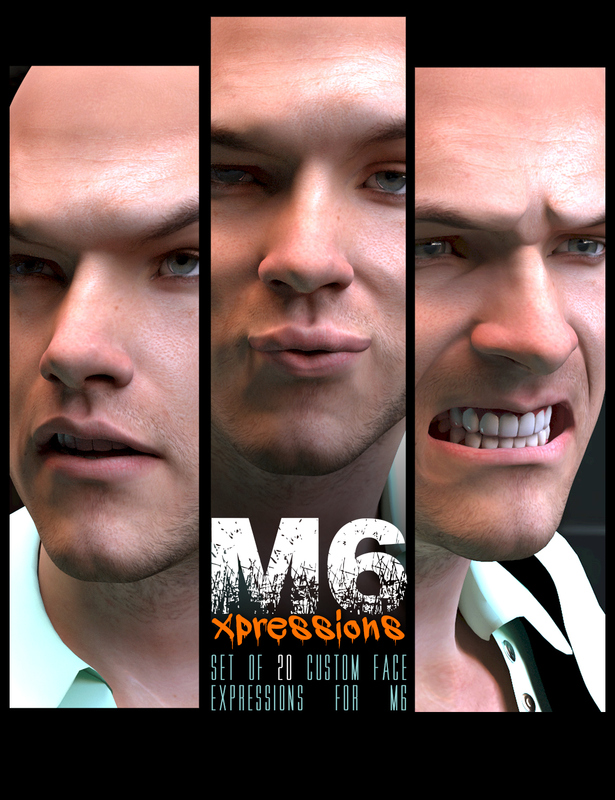 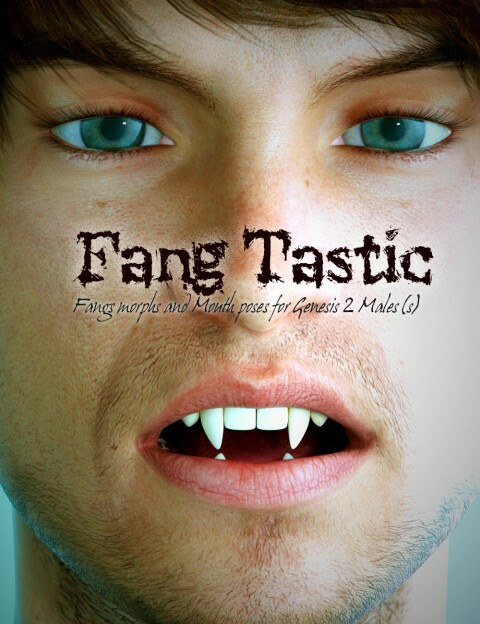 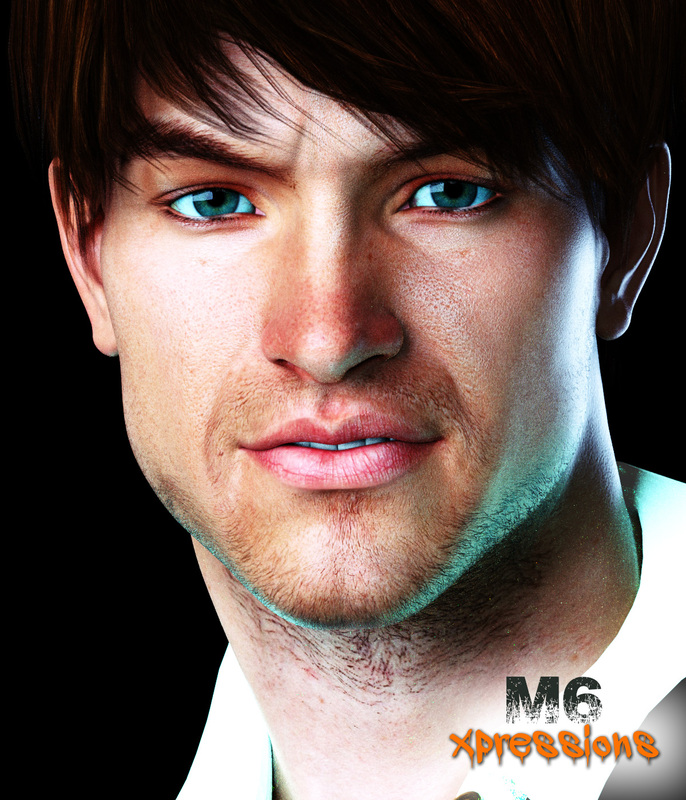 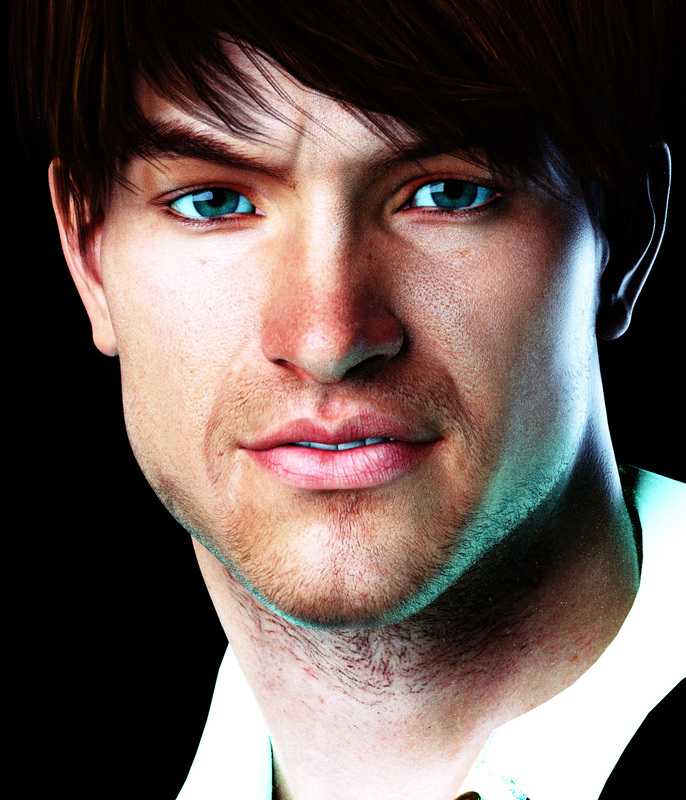 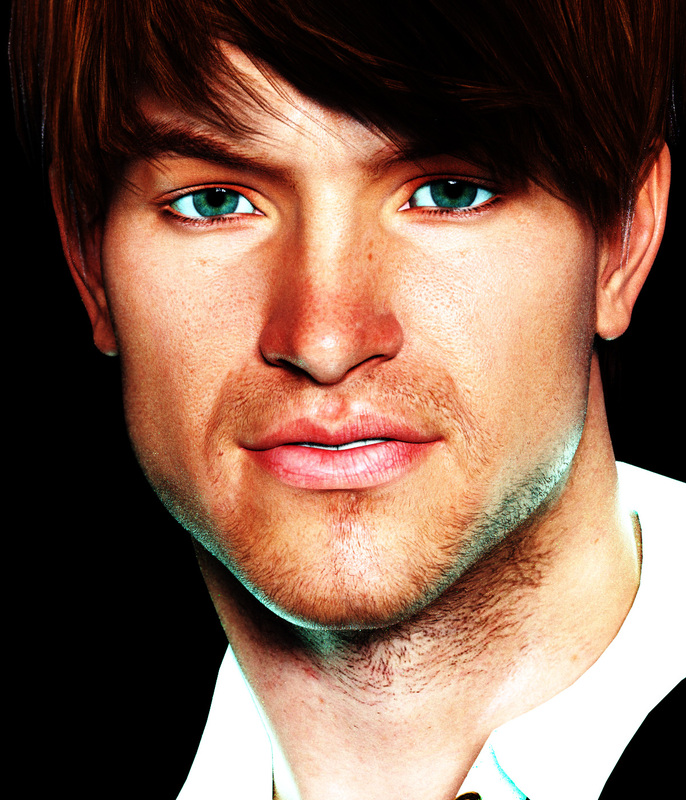 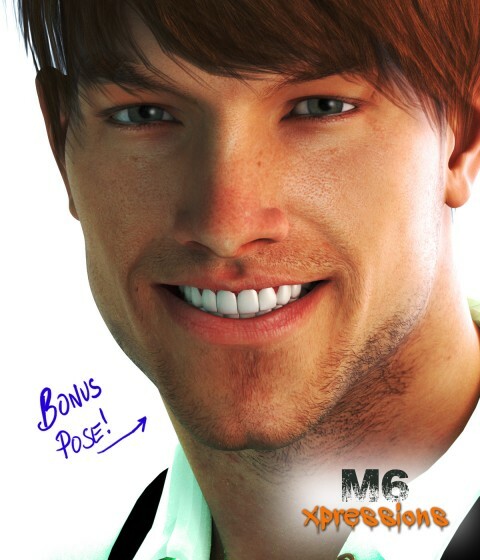 M6 Xpressions is a set of 20 face expressions (poses) using the Michael 6 original morphs. 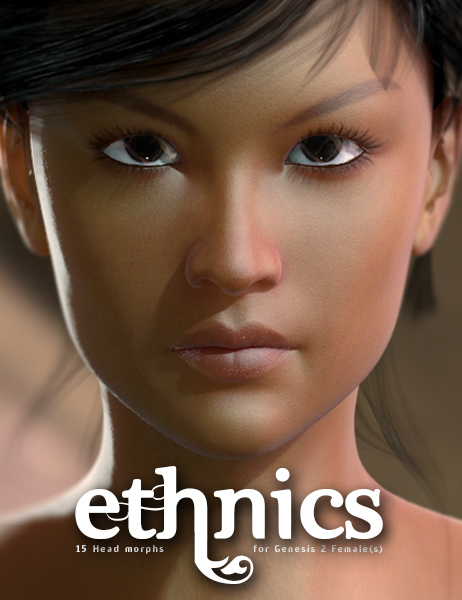 These expressions are available as pose files, that will dial the needed Michael 6 parameters to fit the correct expressions. 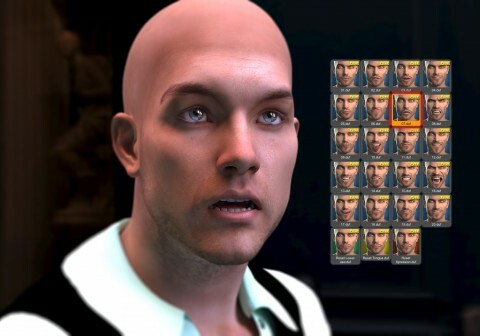 Doing it that way will grant you the possibility of fine tuning the expressions: you can reduce dial A, increase dial B or add dial C to fit your exact need. 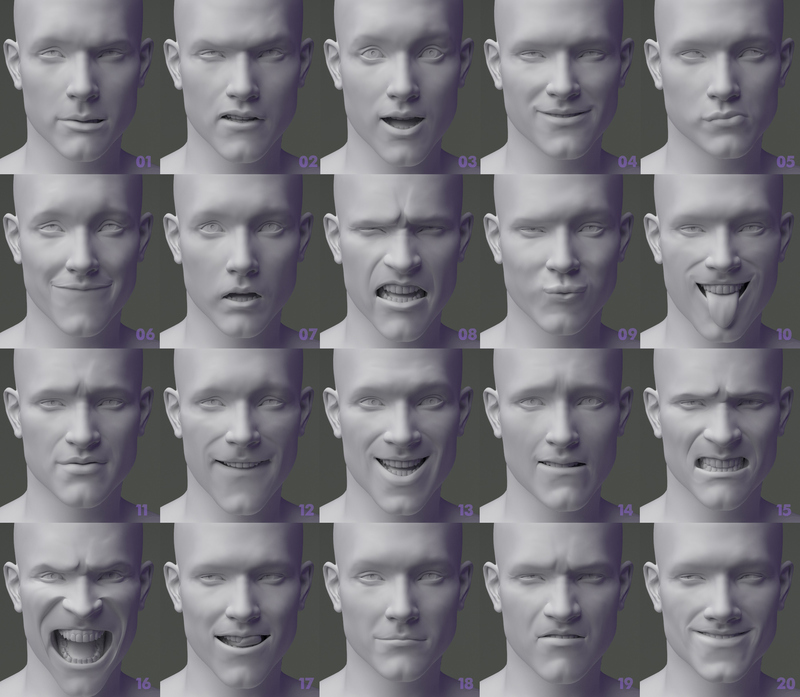 To know what Dials have been used, just click on the “Currently used” section of your editor (in “Parameters” or “Posing”) to fine tune the expression yourself. 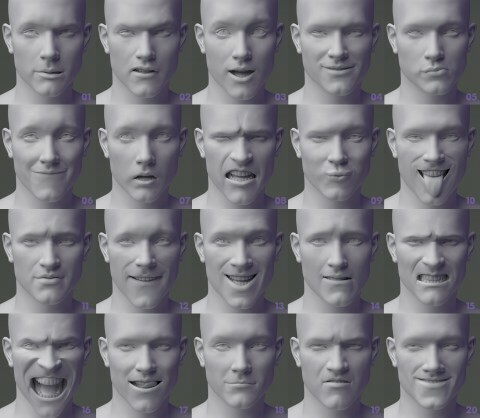 The third pose will reset the lower jaw only.